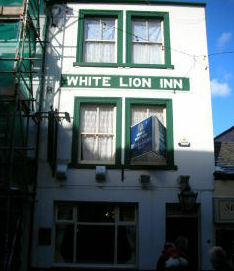 Very good pub, and very cheap as well with nice atmosphere. I pay £2.50 for a pint of John Smiths (the same goes for Stronbow and Fosters as well) and I always have a good chat there with the friendly locals who anybody can get on with. Highly recommended for to anybody who likes to drink in Bangor.